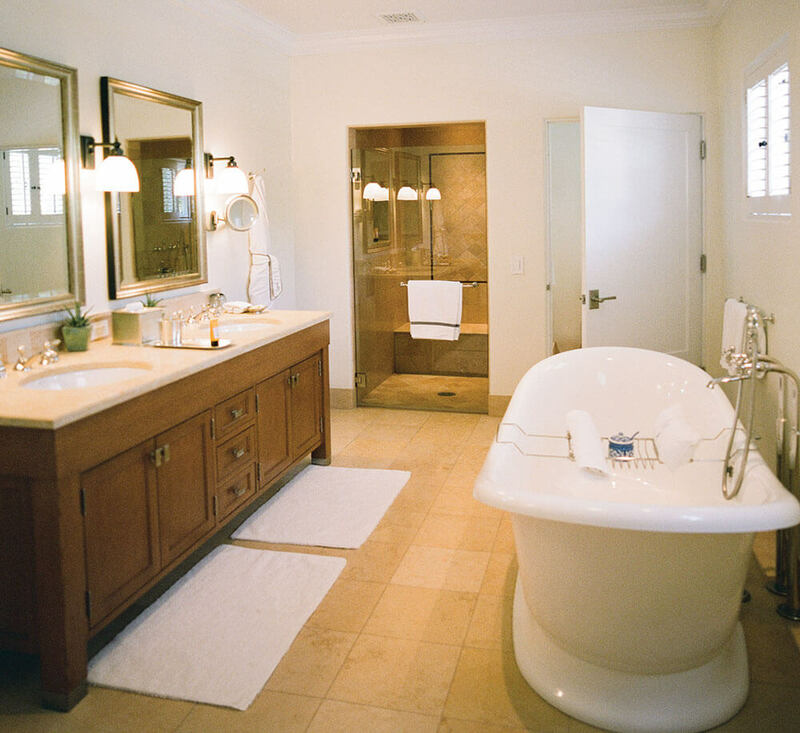 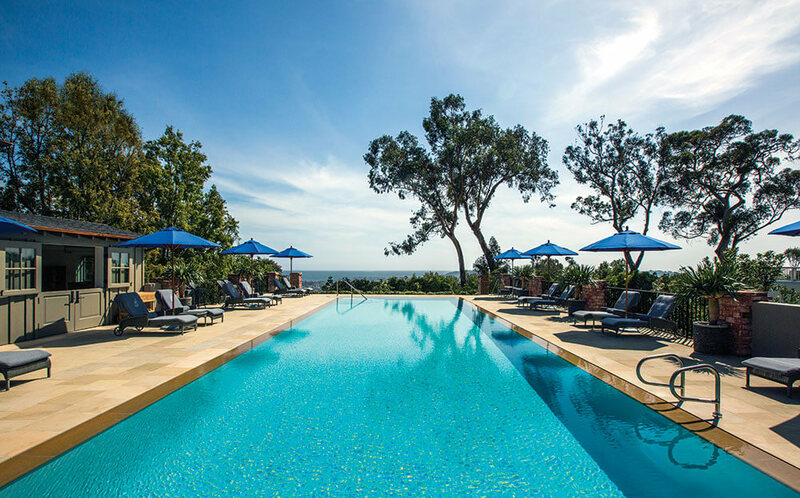 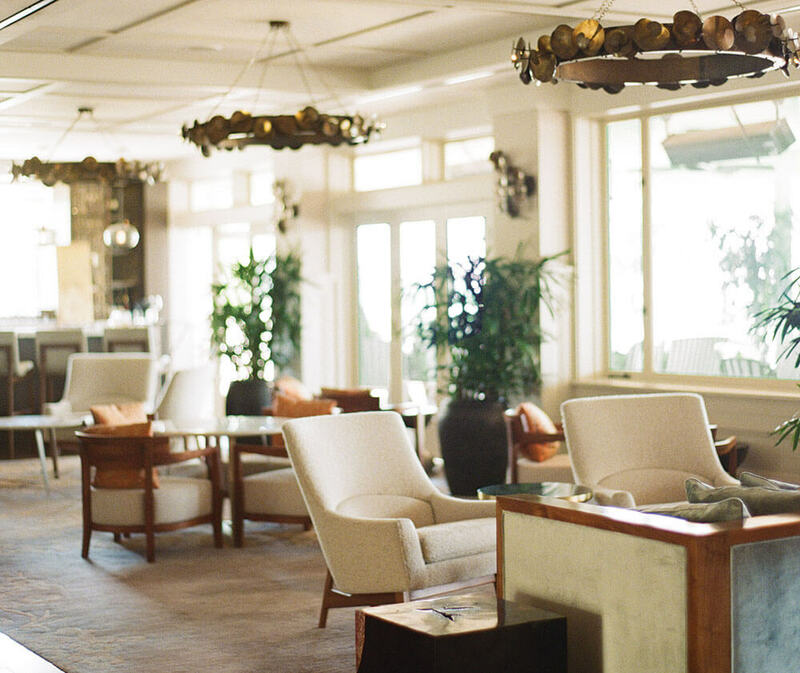 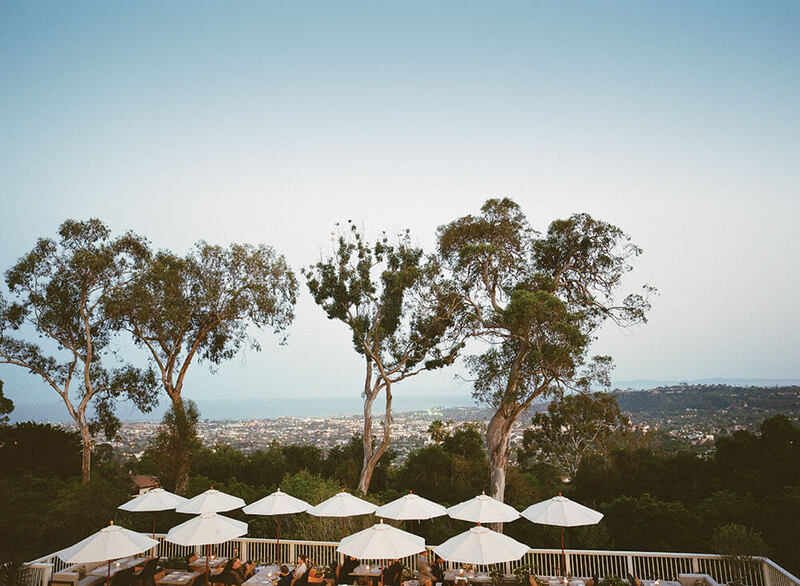 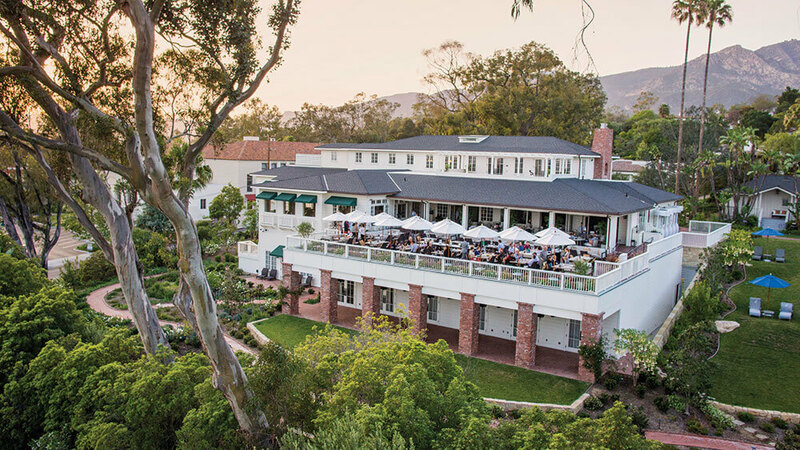 This hotel has been one of the landmark features of Santa Barbara since the ultimately stylish era of the 1920s, and today it is still as glamorous as ever. 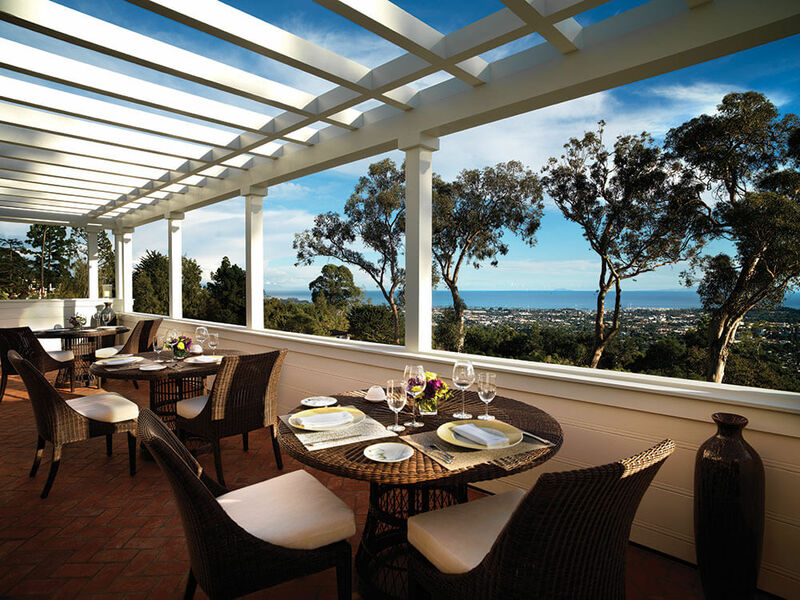 It stands aloof from the town, on a hillside with fabulous views of the Pacific. 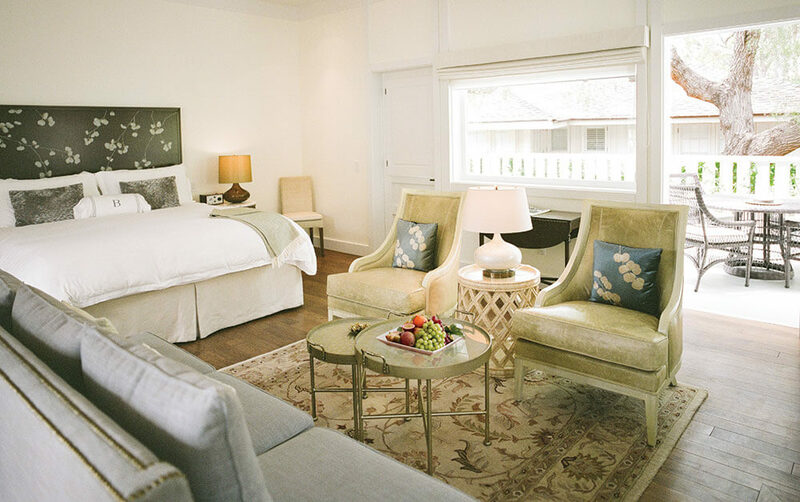 Its suites and bungalows nestle amongst seven acres of flora-rich gardens, landscaped to make the most of the panoramas, and are enhanced by many of the resort’s original architectural features. 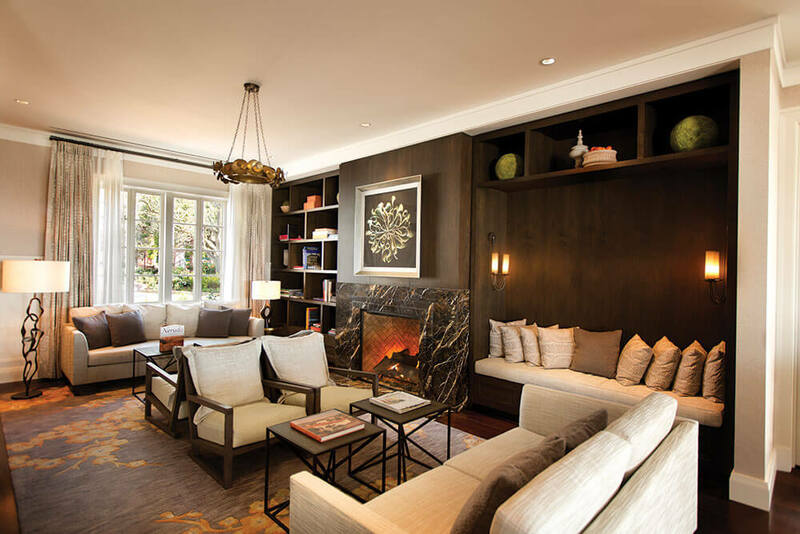 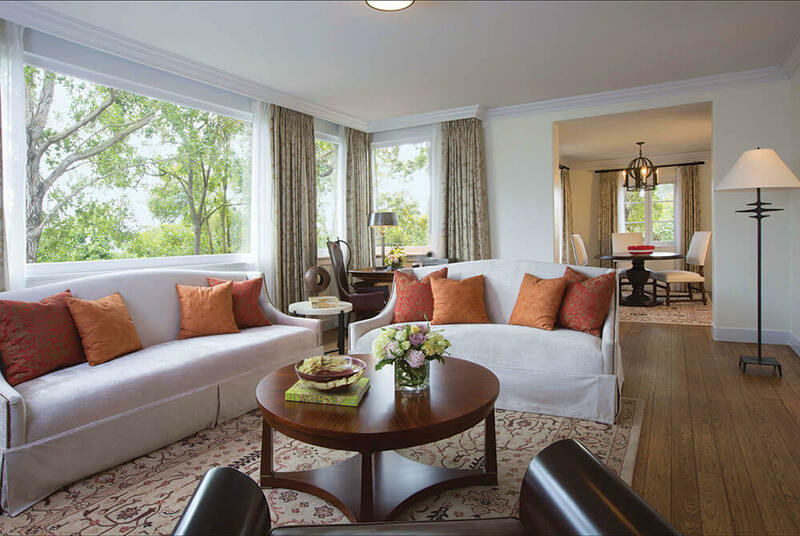 So, by making sure you stay at the Belmond El Encanto on your luxury, tailor-made holiday to the USA, you’ll have the best of all worlds. 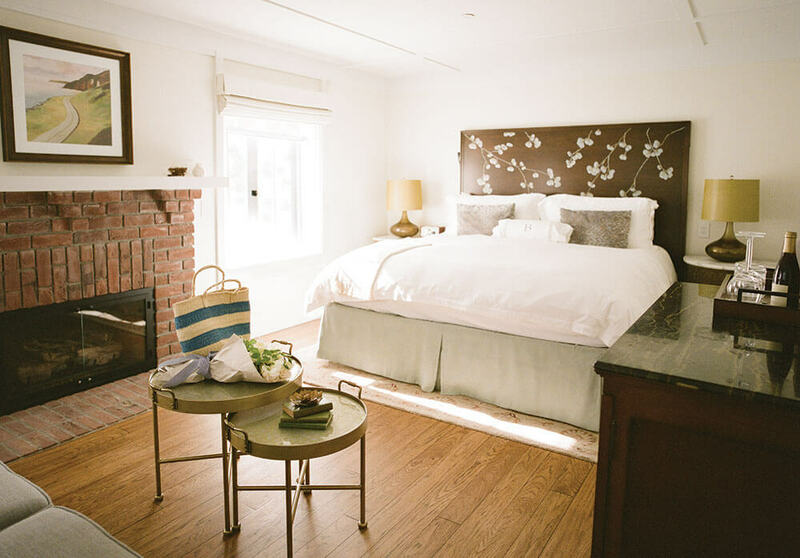 The coolest town in California will be at your feet, an impeccable beach will be within easy reach and you can wrap yourself in the exclusive glamour of a five star resort.